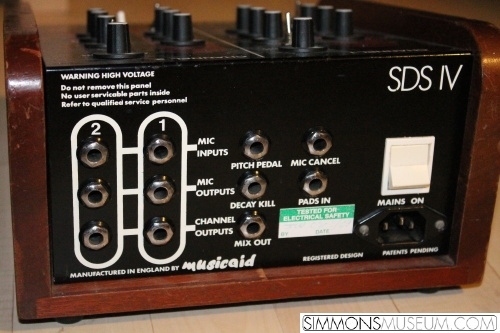 Not everybody could affort the high price 4 channel synth SDS3 so Dave Simmons decided to do a light version with only 2 channels and without the master effect section comprising the run generator and the LFO. 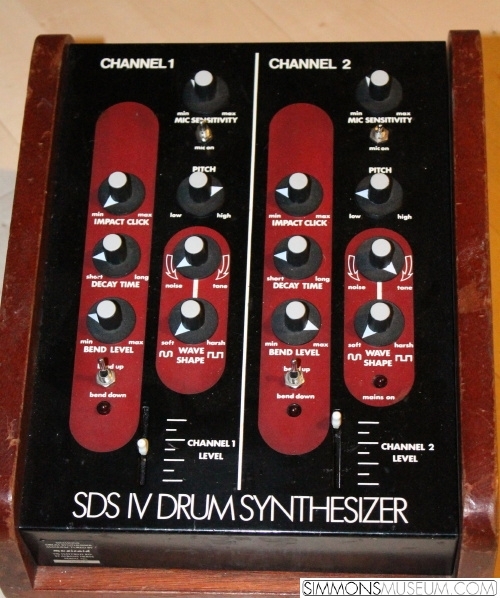 The rest of the circuit was identical to the SDS4 circuit. Estimated a maximum of 500 units had been produced by Dave Simmons by hand!